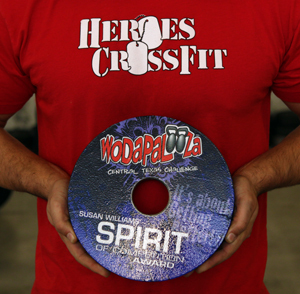 Since 2010, Heroes CrossFit activities have grown to include yoga, Olympic lifting sessions, personal training, and numerous seminars on nutrition, mobility, rowing, powerlifting, jump rope, and other specialized training. Our coaches take great joy in training members to not only achieve their goals, but completely blow past them. 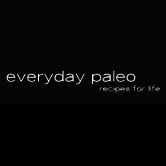 Our belief is that CrossFit is hands down the best program for any person to achieve an elite level of fitness. At Heroes CrossFit, we thrive on the amazing, physical transformations of everyday members whether their personal goal is getting strong, training for a special event or just improving health. Kindel and Josh Huberty, the proud owners of Heroes, have a mission: To reach the individual goals of every member while creating a close community with a mutual goal - to achieve fitness paired with fun! Here at Heroes, the goal is to make your time here the best part of your day! 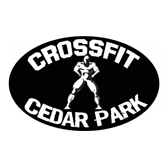 CrossFit Cedar Park is the premiere training facility in Cedar Park. 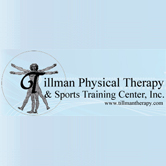 The owners of Heroes started here and continue to use the Tillman's vast knowledge of training and running an elite box. 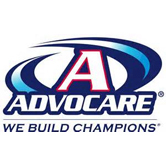 Used and endorsed by Rich Froning and Drew Brees, Advocare offers solutions for healthy weight management, increased energy, and advanced sports nutrition and recovery.